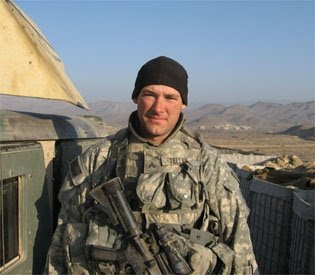 Add a video for "Zachary Tellier"
The workout was first posted by CrossFit DC (Washington D.C., USA) on May 27, 2009. The original post said Zach "basically lived on [Coach] Chris Rutynas' couch for months at a time. If you noticed Chris pushing even harder than usual [during this WOD], its because he knew what this was about."